You can have your Venus armchair custom made. Shop online or in the Berto showrooms. Our interior designers are at your complete disposal to assist you in customizing your armchair in any aspect. 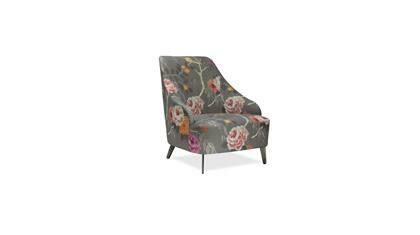 Classic small bedroom armchair with characteristic snug shell shape. 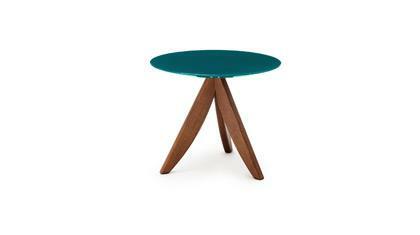 Solid wood frame, down filled or foam cushion. 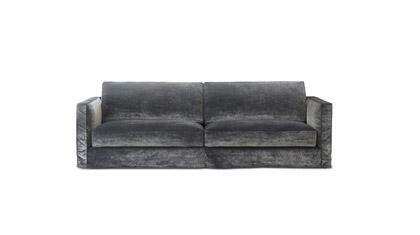 Can be upholstered in a choice of fabric or in finest leather. Non removable cover. Milled, handmade. 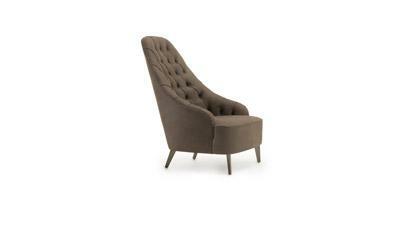 The classic Venus armchair is handmade by highly skilled upholsterers.